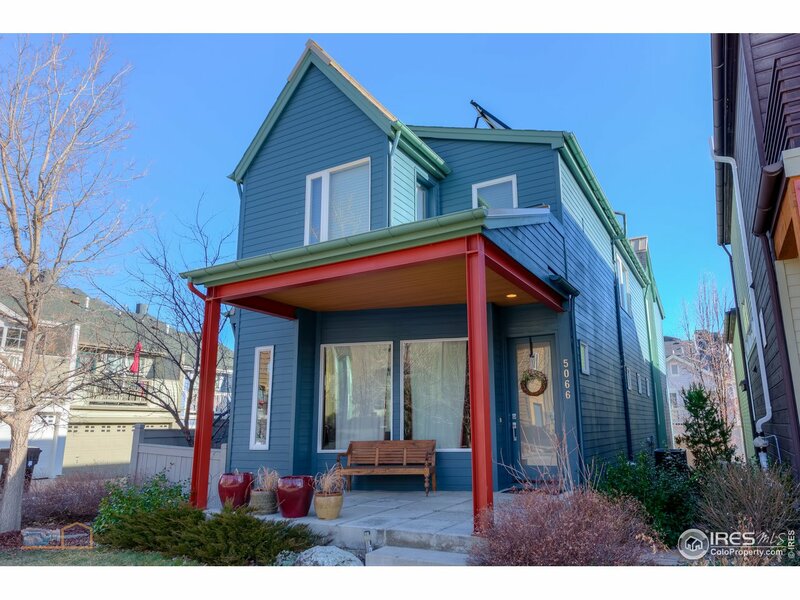 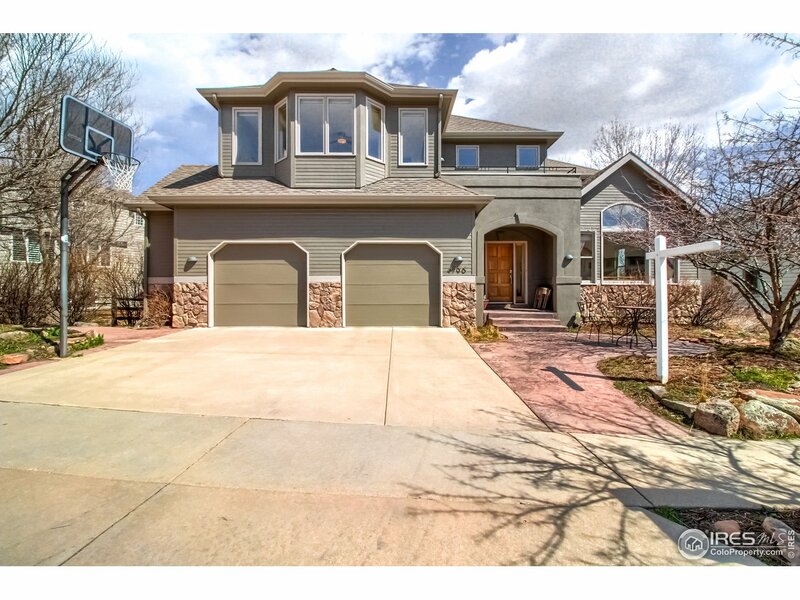 Northbriar Estates is a medium sized subdivision located in North Boulder, snug to the Rocky Mountain Foothills. 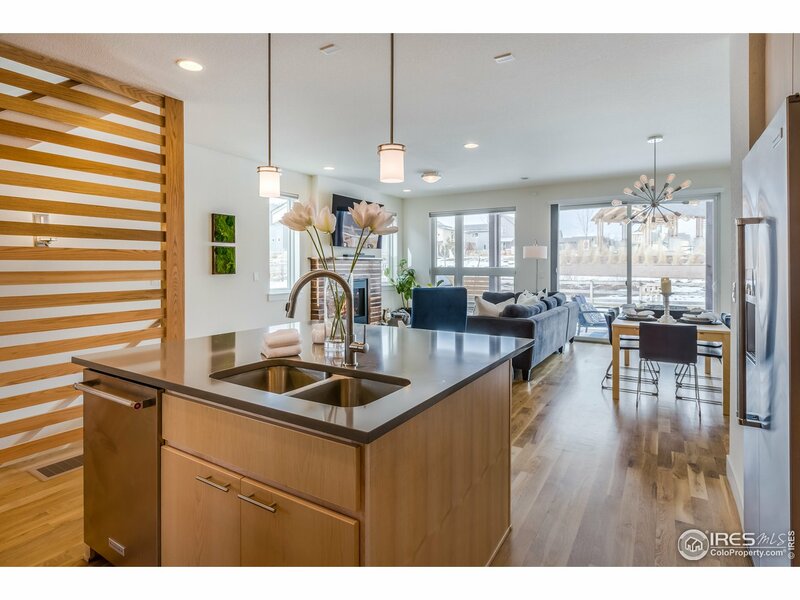 It contains both homes and condos, including custom built properties and luxury real estate. 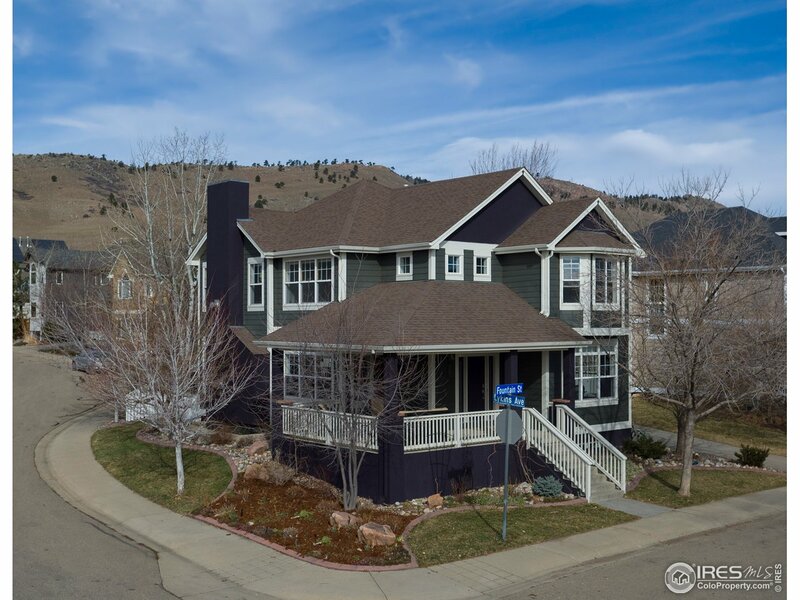 Of the approximately 50 lots, there are homes for sale at a range of price points. 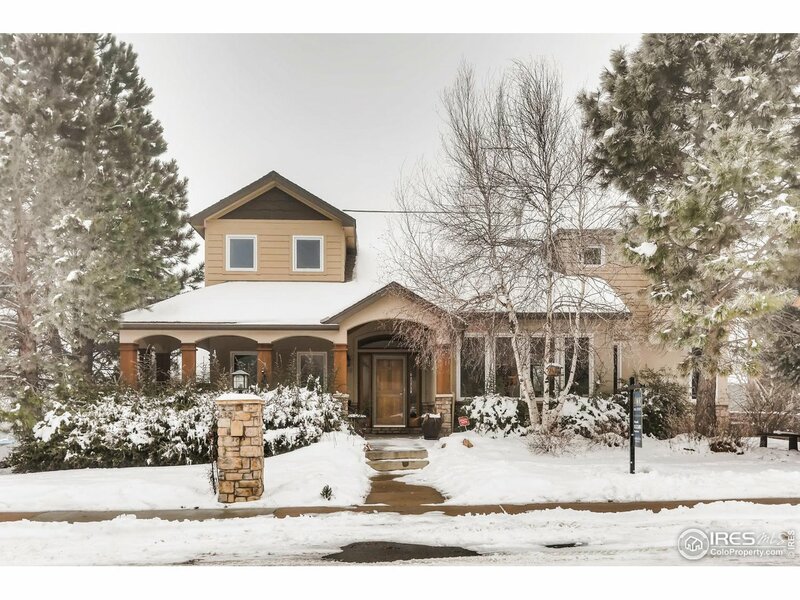 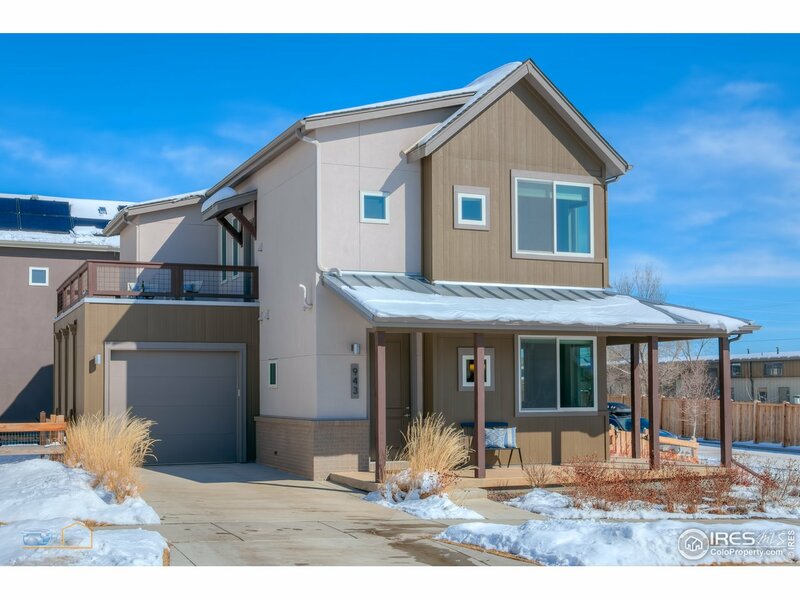 First developed in 1990, Northbriar Estates boasts stunning views of the foothills and easy access to the North Boulder Park and well-maintained trails for hiking, biking, and cross-country skiing. 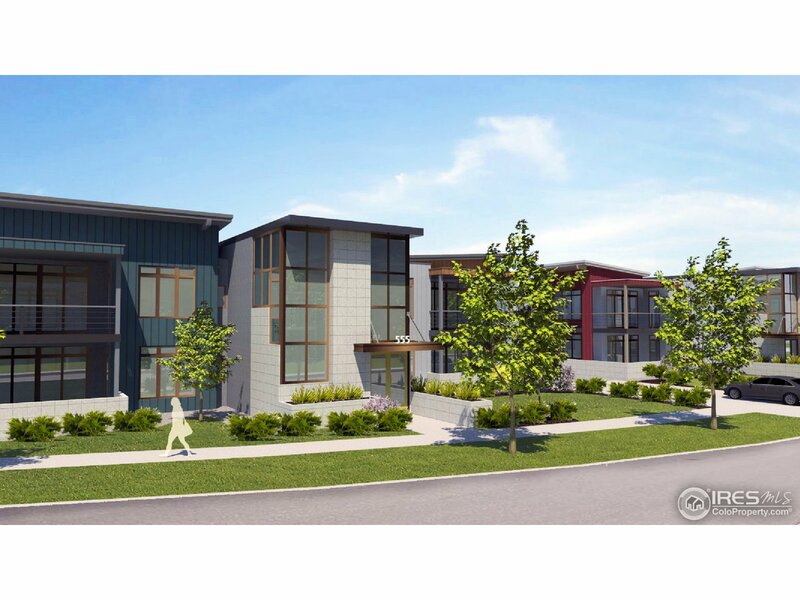 On rainy days, active homeowners are in close proximity to the North Boulder Recreation Center, which hosts a variety of fitness activities.